The discriminative practices backed by Turkey’s top state-officials has taken a new turn with sympathizers of the Gülen Movement (a.k.a. 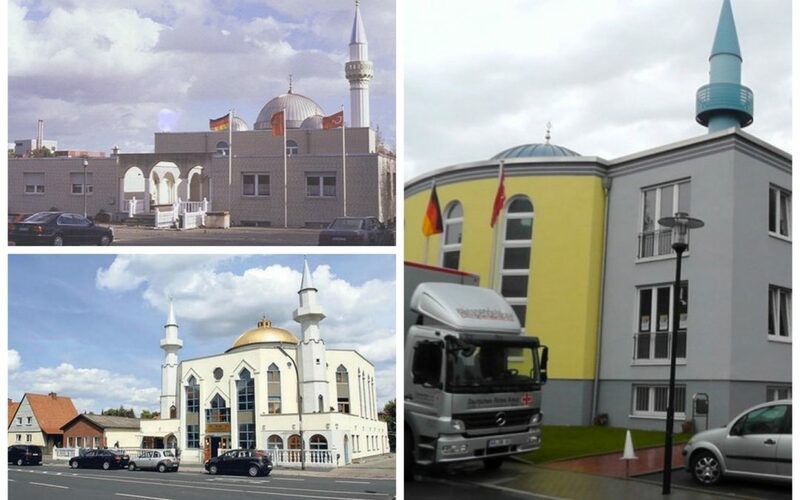 Hizmet) being denied entry to a mosque in Germany. According to a video posted by Mehmet Cerit, the editor of Zaman Vandaag, an overseas subsidiary of the government-seized Turkish daily Zaman, a man is seen turning away the people whom he considered Hizmet members, just before the Friday prayer in a mosque in Germany. The man is heard saying: “I kill you,” to those trying to enter the mosque. Despite an attempted help from another man –seen with beard–, alleged sympathizers of the movement failed to make up into the mosque. “Shame on you, I will report you to police,” one of the men banned from mosque yelled in muffled voice before leaving the scene. “You can report to whomever you want,” another man is heard. The Turkish government accuses Hizmet of masterminding a coup attempt on July 15 but lacks credible evidence to back up its claims in the eyes of many analysts. The movement, meanwhile, denies involvement, criticizing any intervention into democratically elected administrations. With a fair trial of coup suspects unlikely to take place any time soon, top state officials have been intensifying with every passing day its discriminatory discourse against Hizmet followers. Divisive language is used by some followers of Erdoğan as well. At least 35 incidents have been reported involving threats against Hizmet members in the German state of North Rhine-Westphalia (NRW) alone, Ralf Jäger, NRW’s interior minister, told Deutsche Welle last week.